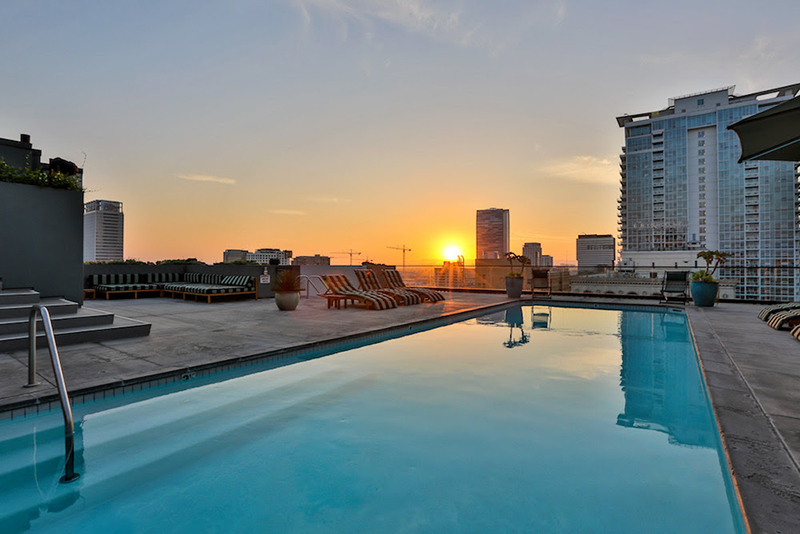 Atop Los Angeles’ most architecturally significant residential high-rise, this iconic collection of five multi-floor penthouses are now for sale by actor, producer, musician and real estate investor Johnny Depp. 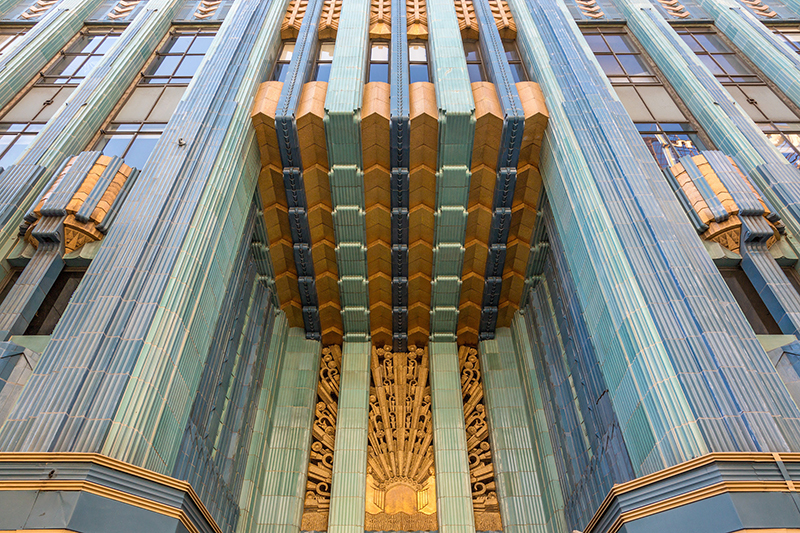 The Eastern Columbia Building collection is offered at $12,780,000 and listed with Associate Partner Kevin Dees and Founding Partner Nick Segal. In its entirety, the units scale 11,500 square feet, including several private terraces. They can be purchased together or separately, says Dees, adding that Mr. Depp chose not to conjoin the units beyond a few connecting doorways in order to maintain the integrity of the space. Prices will be divulged upon request for those interested in purchasing one or more of the individual penthouses. Soon after the Art Deco Eastern Columbia Building was modernized in 2007 by The KOR Group, Killefer Flammang Architects and Interior Designer Kelly Wearstler, Depp purchased what would be his first of five penthouses, acquiring the rest of the wing over the course of the next decade. These highly coveted residences not only add to his roster of worldly unique properties — including a 37 acre estate in France and a private island in the Bahamas — but serve as a testament to his thirst for travel and dedicated pursuit of architecturally-rich properties. 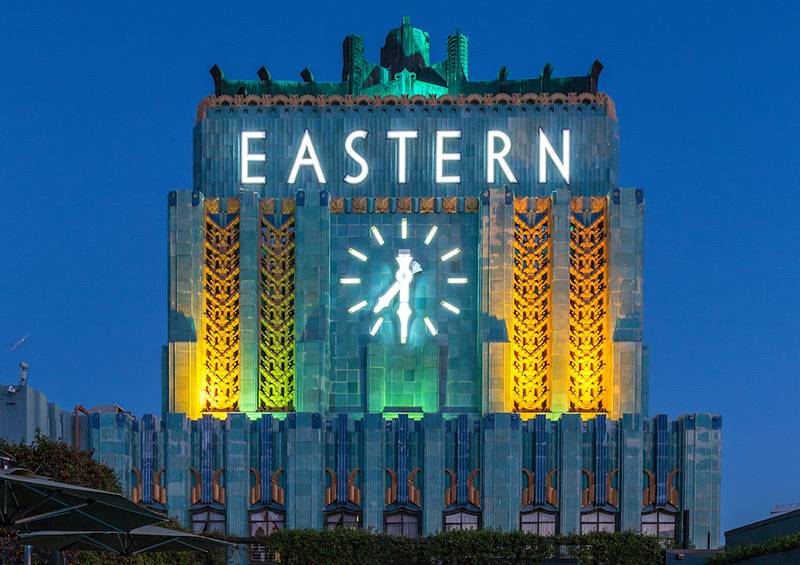 Widely considered to be the greatest surviving example of Art Deco architecture in the city, this Claude Beelman designed 13-story masterpiece is an established icon among Downtown Los Angeles’ skyline, its trademark 4-sided clock tower—with the word EASTERN blazoned in white neon on each face of the clock—serving as a beacon of city pride. Greeting guests from the Zigzag Moderne-style entrance is a grand lobby outfitted with opulent decor that includes fluted paneling and beautiful antiqued mirrors. Bright turquoise terra cotta and gold leaf tiles blanket the Eastern Columbia structure on all sides, a sight to behold for generations who have passed by its enchanting brilliance. For more information on the five-penthouse collection at 849 South Broadway please contact Associate Partner Kevin Dees.